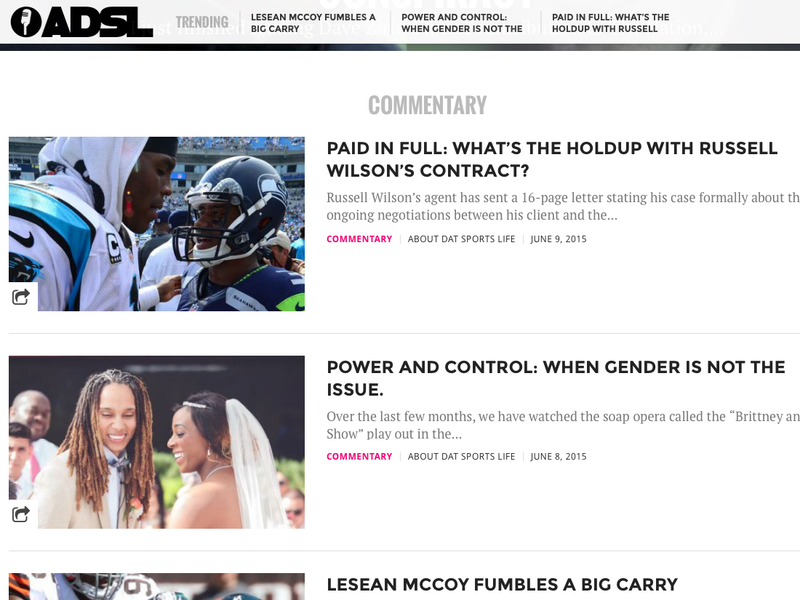 The Standard Website is perfect for a business that is just getting started. 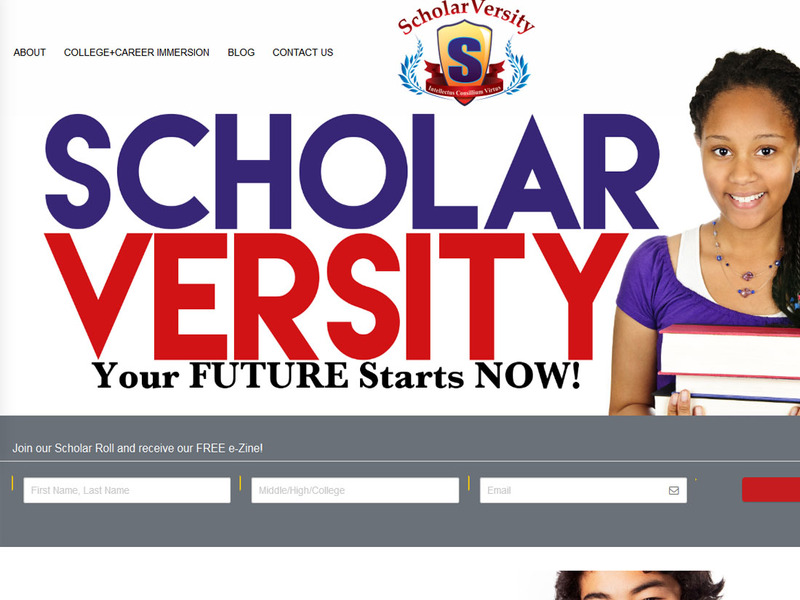 CATEGORY Web Design ABOUT THIS PROJECT ScholarVersity is an activity-based, experiential learning programs for middle school, high school and college students. They provide educational experience workshops, retreats and seasonal programs. 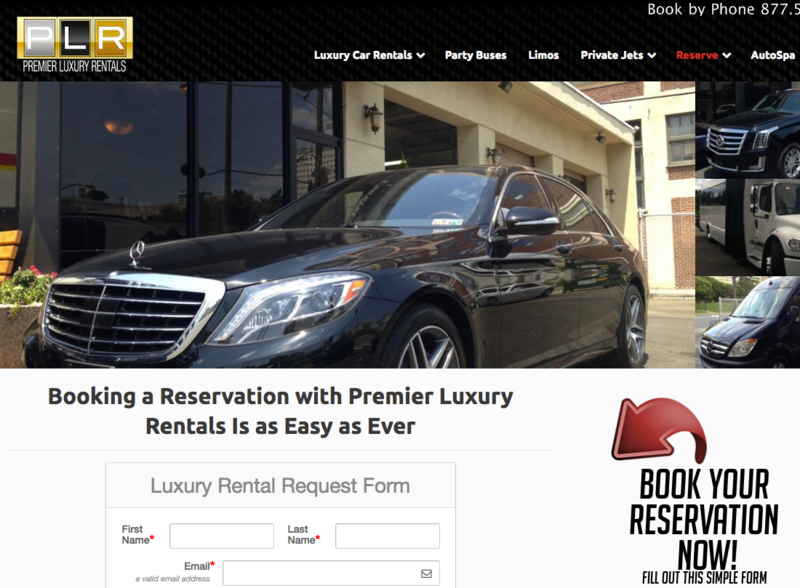 We invite you to visit www.scholarversityusa.com to view more of our work. 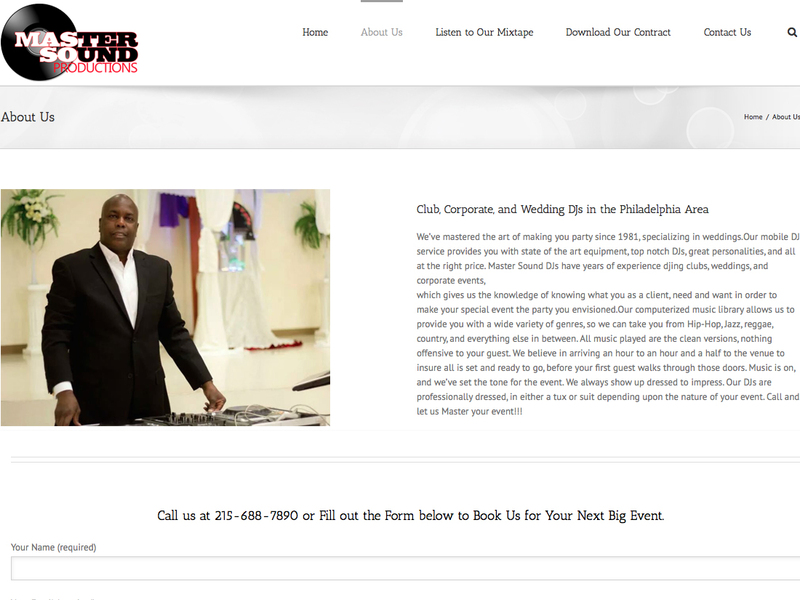 STANDARD WEBSITE The Standard Website is perfect for the business that is just getting started. 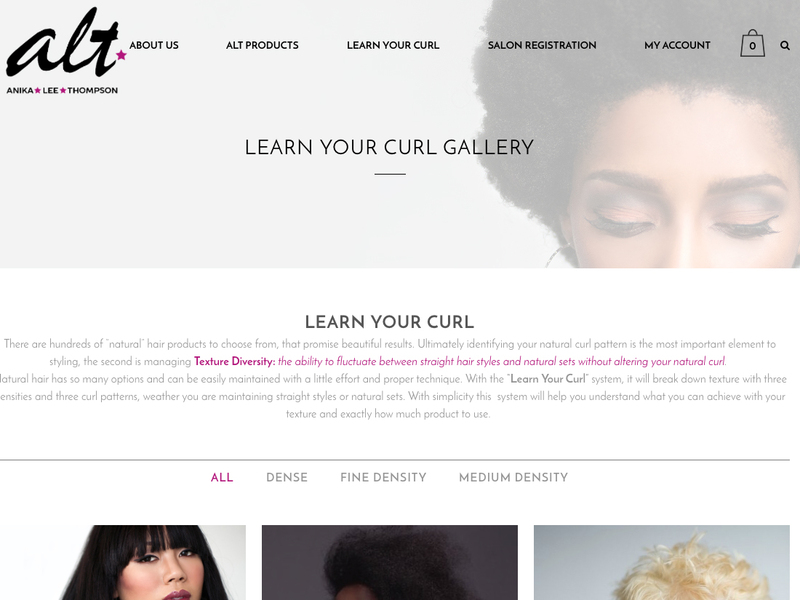 CATEGORY Web Design ABOUT THIS PROJECT Life Lyne Coaching offers a variety of coaching options that cater to individual needs. 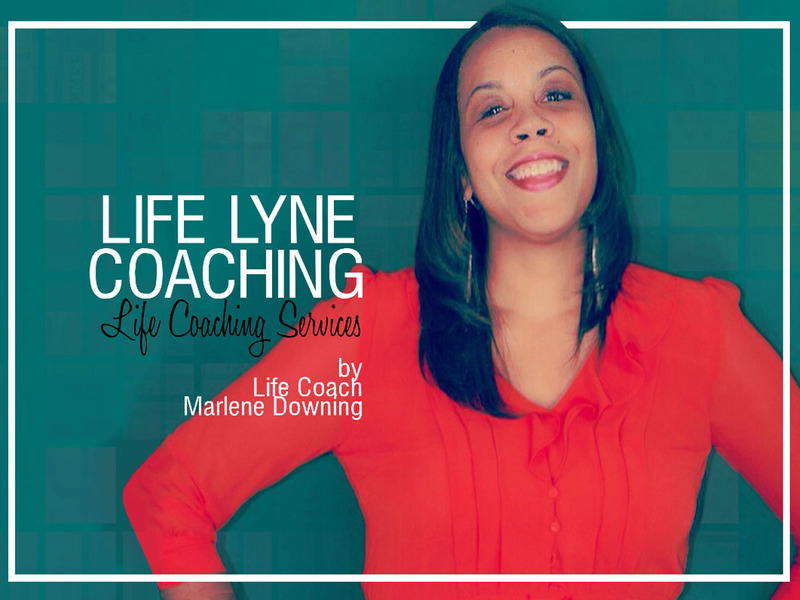 Please visit www.lifelynecoaching.com to see more of our work. 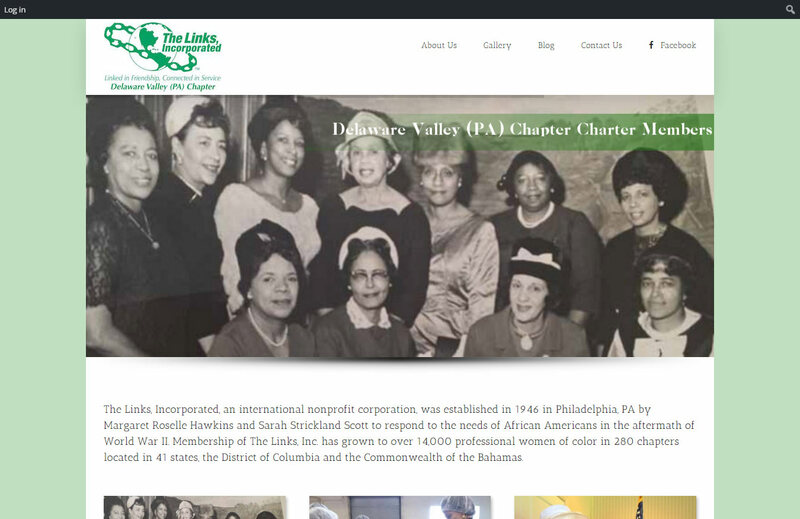 ABOUT THIS PROJECT The Links, Incorporated, an international nonprofit corporation, was established in 1946 in Philadelphia, PA by Margaret Roselle Hawkins and Sarah Strickland Scott to respond to the needs of African Americans in the aftermath of World War II. To see more of our work please visit delawarevalleylinksinc.org.